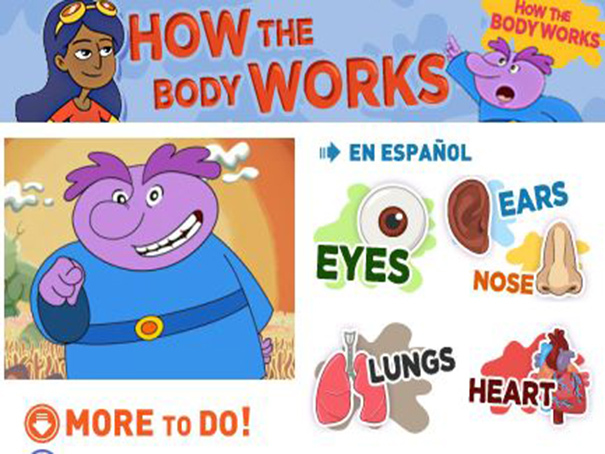 A great site with over 15 individual video lessons and quizzes on different parts of the body. You can learn about bones, or the heart, as well as how your hair and skin grows! There are also extra activities for each section to test your new knowledge.